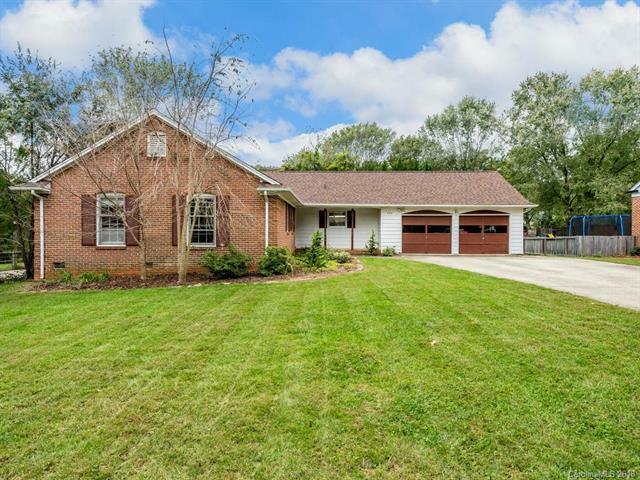 Check out this delightfully updated Bent Creek Ranch home on a great lot. Numerous updates have been made to the home over the past few years including a new roof, a completely renovated kitchen, opening the kitchen to the living room to create an open floor plan, new water heater, tree removal and electrical and plumbing work. Youll love the Bent Creek neighborhood with its community park, pavilion for gatherings, community trail and garden. This great location offers access to the extensive network of trails in Bent Creek Forest and is only several minutes from the Blue Ridge Parkway, French Broad River and the NC Arboretum.